There is a need for a new style of leadership in pharma India today! In the 1990s, the picture was different. The manager was mai baap! Processes and policies be damned, keep the boss happy!! However, now the change required is for collective, value based and process based leadership. It is becoming more and more professional. With the world becoming a global village, knowledge exploding thanks to the internet, and people becoming risk takers, more entrepreneurs are dotting the Indian pharma landscape. It is no more a rocket science to run a pharma company. Many traders are moving up the value chain to become marketers and manufacturers. There is huge confidence in the pharma field. Regional and subregional pharma companies are rising in the Indian pharma firmament. Pharma success was often a result of give and take (trading spirit) especially with doctors (key opinion builders). Today, every pharma company is game to this spirit of give and take. Hence, leadership focus cannot produce adequate profitable results only through this quid pro quo attitude. A more cerebral engagement is the need of the hour. It is the era of innovation in pharma India - one has to be innovative, people friendly and motivational. Indeed it is the era of training too, which provides competence - the foundation on which, innovation (novelty) occurs. The purpose of leadership is to provide the means, motivation and a platform where ordinary people do extraordinary things. 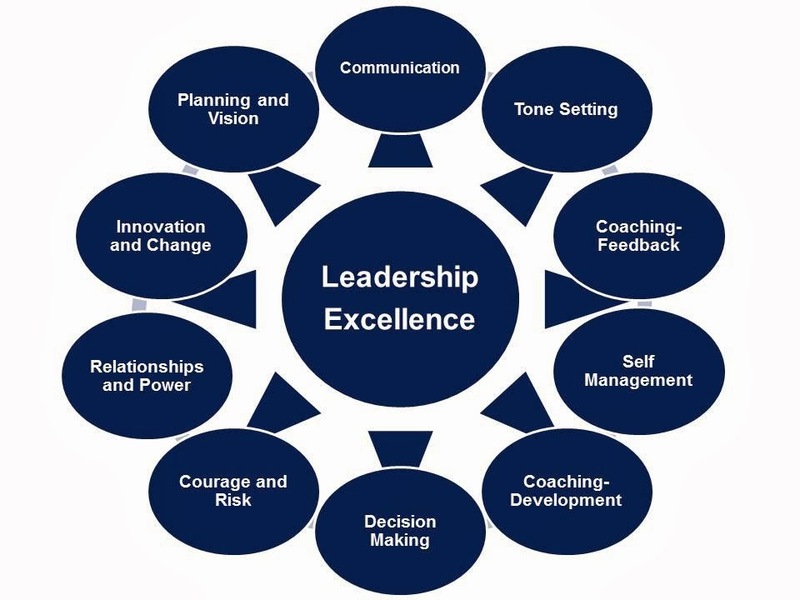 Leadership should make people in the sphere of influence (employees, vendors, distributors, retailers, doctors, and other associates) willingly and with high involvement go about achieving the preset mission. Leadership is not just about having a vision but the ability to make people actualize this vision, so people become a part of this collective vision. 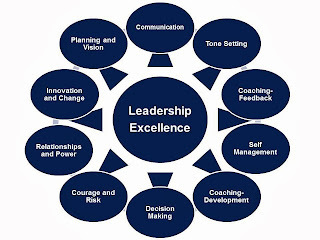 The focus of training is to allign itself/trainees with leadership objectives. Leaders need people, activities, market resources (vendors and other intermediaries) and other resources to attain the vision. Thus, training modules bring out the vision, knowledge, skills and techniques needed for achievement of the mission. When trainees are suitably empowered with these requirements, certainly allignment will occur, leading to organizational success. A key factor of training is to invoke the intense desire to move in the direction of leadership requirement. This will come through a co-operative attitude, and individual level concentration. The intense desire to do things comes through education, inspiration, rewards, and punishments or fear of loss. Motivation is a key trait that can be built through training programs and hence ensuring leadership achieves its objectives. A key factor of achievement is emotional involvement, an environment rich with assertive discipline, yet balanced with caring and sharing is the cardinal requirement for pharma success. Training through careful programs can bring out this emotional engagement for team building and bonding, this will be a prima donna force for co-ordinated purposeful working, resulting in mission achievement. Young India is restless and wants to progress. There is abundant youthful energy in India, these young people want to achieve, and they are ready to take pains or go places for the same. Training will equip this raw energy with a sense of direction and polish, skills and competence, so that there is upward mobility. Leadership can create a climate of upward mobility through effective training programs so that organizational objectives are realised. Hope is a powerful element for inducing action. For a person walking in a desert, mirages of water provides hope, and he plods on hoping to land on the banks of an oasis, to satiate his parched throat and provide dates for his hungry stomach. Training is a hope generating exercise for trainees. Hope of improved skills that will give individual progress - drives trainees to engage with training programs. Hope is a universal feeling for training programs. Marketing is a mindspace warfare, we need mindshare for prescription share. Training helps generate the right target detailing points in a MR/front line person, so that the detailing helps gain better mindshare and better sales results. The lasting marketing results come through continuous increased consumption. Marketing creates needs and delivers value to the prospects/prescribers/customers. Training helps in this process of strengthening the consumption process, so that leadership realises the organizational vision. The vast network called the organisation is performing a huge work, it is the organizational work: the organization creates outputs, which are recognized in the marketplace. This huge body of work, is divided into several jobs: each job having performance parameters and outputs. The jobs are executed by people. Training is the glue, which knits jobs, and ensure jobs are executed with skill and aplomb. The net result is organizational work and output, which is upto desired standards. Today's India, including the pharma industry, is increasingly oriented towards a performance oriented culture. Training is all about trainee performance, and training catalyses the creation of a performance oriented culture. Such a culture is starkly opposed to a perception oriented culture, which makes many organizations meet their Waterloo. Hence, training enhances performance, and performance oriented organizational culture, thereby strengthening market leadership of the organization. Thanks for reading this blogpost on the link between training and leadership. Kindly scroll down and read all other posts, feel free to recommend this blog to your acquaintances!